Qigong is the practice of building health and life skills using directed focus, subtle energy, breath, body motion, and physical alignment. 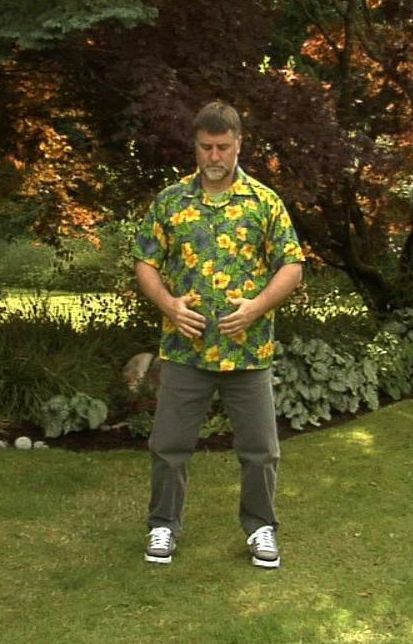 Qigong exercises are graceful and unique physical movements that combine the outward motions with particular intents, awarenesses, and mental focuses. Sometimes specific visualizations are done during an exercise to increase the power of the exercise. The word “Qigong” is an umbrella term for many Chinese arts that deal with the cultivation of health. 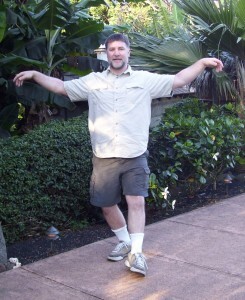 Qigong–as I write about it on this website–is gentle exercise for optimal health. Qigong is a Chinese-originated discipline that involves the mind, breath, and movement to create a calm and natural balance of energy. My take on Qigong for the average American is one of using sophisticated principles and simple movements to improve health and prospects for a long, and happy life. Qigong has so many styles and approaches that there are exercises for every need and every personality. Qigong is simple to begin and results come right away. Yet, you could study and practice Qigong for an entire lifetime and still be learning about it and growing from it and building health too. In fact, this is what I have dedicated myself to–the ever-deepening exploration and accumulation of Qigong knowledge, skill and empowerment. Qigong offers healing not just of the physical body, but of emotional hurts as well. Intellectual and spiritual attainment practices are also prominent parts of the gigantic body of knowledge of that comprises Qigong. 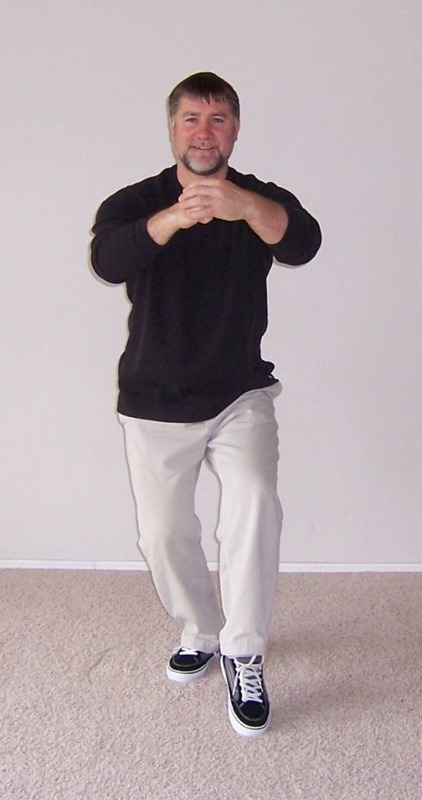 Here is more information about Qigong.